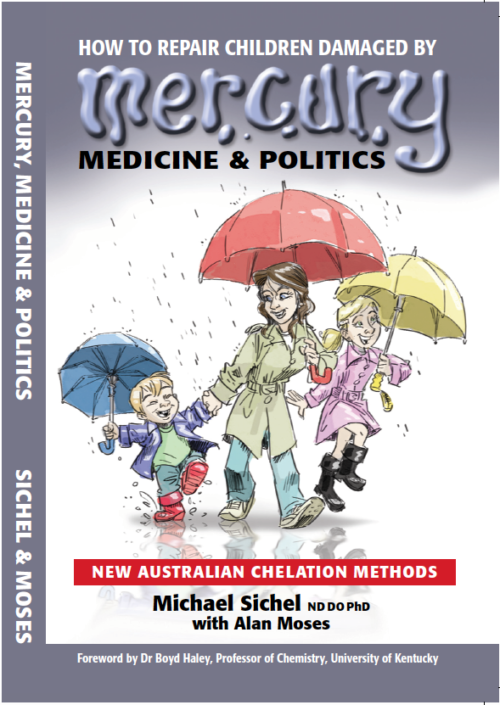 I have seen many children benefiting fro the biomedical approach, as proposed by Michael Sichel in his book and it is a great pleasure and a source of satisfaction to see the results. 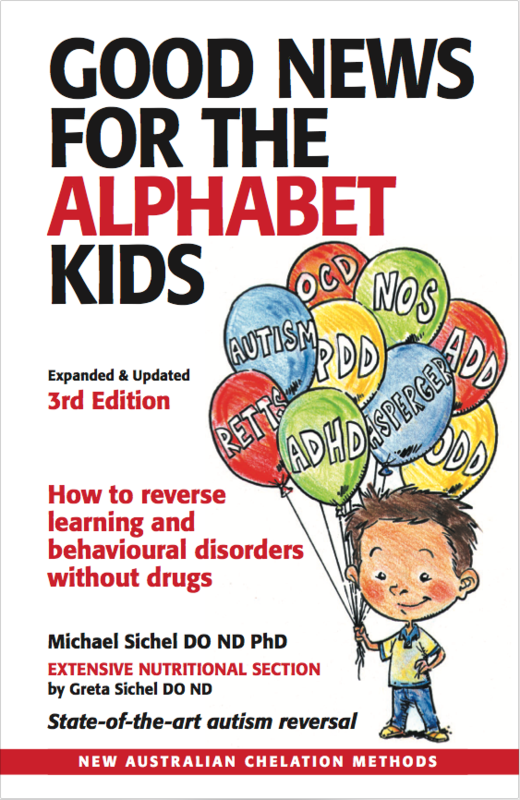 Parents and practitioners treating children with developmental discovers need to read this book. Something amazing has really confirmed we were on the right path with your program. J has stopped his 5 different asthma and allergy medications for the first time since he was 20 months old! Just before we came to see you he was not sleeping with all the medication. The first night of the chelating footpads and voila, he slept through the night for the first time in over 2 years. 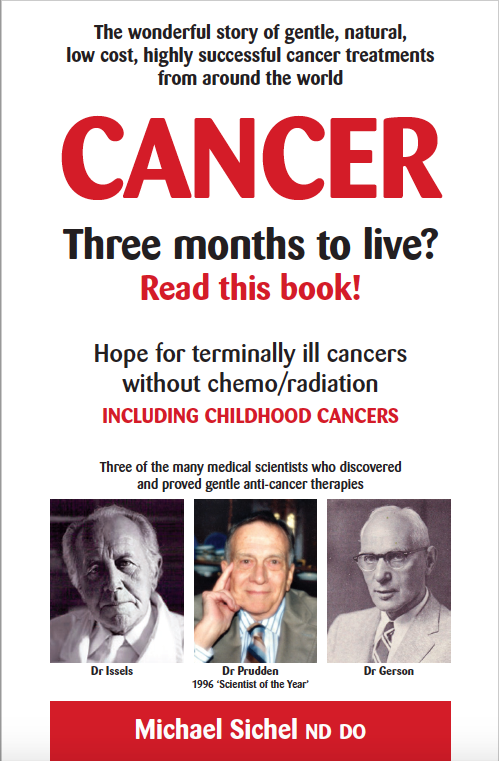 Cancer: Three months to live.